Gyan (Germany) came to Aquatic Bodywork in December 1990 after near-death experience . 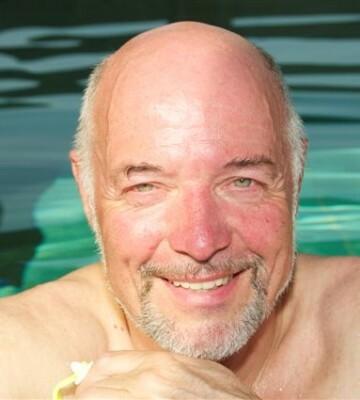 He is a teacher since 1994, certified for Watsu and Waterdance, he is the director of the Aquamunda Institute at the seminar center of Sonnenstrahl in Kißlegg . Gyan is trained as a health practitioner , psychological counselor, educator in relaxation, meditation teacher and teacher of healing and energy work. Gyan offers individual Watsu sessions.